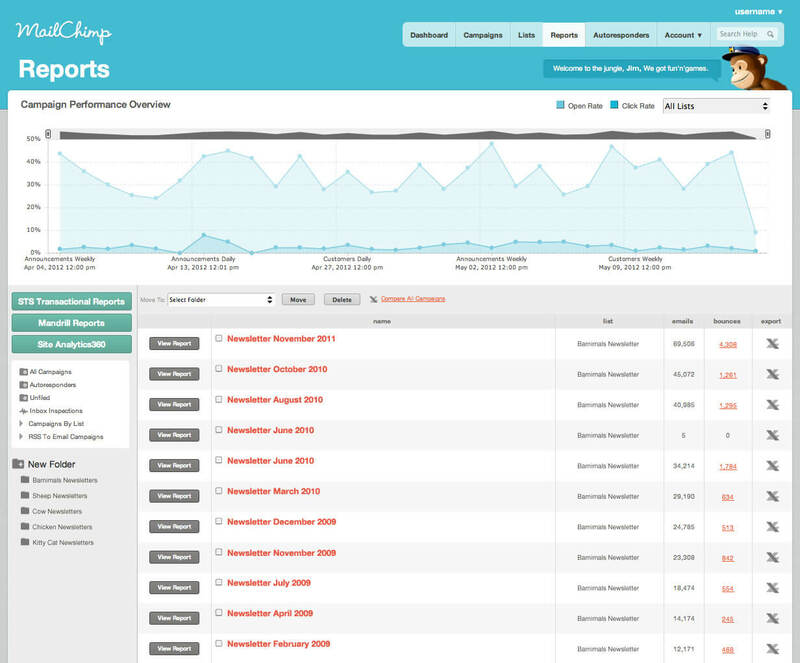 How does your email marketing stats measure up? 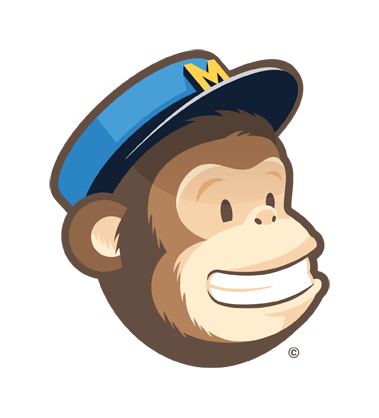 MailChimp is an industry leading email marketing platform supplier and sends out billions of email for clients every month. Email is delivered for more than two million users and lots of data is tracked. This study monitored hundreds of millions of emails delivered where campaign tracking had been activated and users included their industry sector. This research covered 669,419,234 email sent from 65,536 campaigns and the average unique open rates, average unique click rates, average unique soft bounces, average unique hard bounces, and average unique abuse complaint rate on an industry basis was calculated. The campaigns covered the spectrum of users from the smallest account to Fortune 500 companies with the only criterion being the campaign was sent to at least 1000 subscribers. 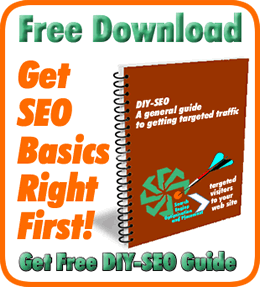 As such it gives a good basis for comparison for businesses of all sizes. 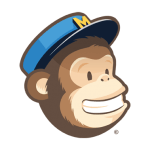 Although the above statistics are for MailChimp customers, given the size of the sample, they are very likely to be representative for the whole of the email mailing industry. You can see original report here and there is also an archive link to the 2010 report here for comparison! So, how do you compare? Better of worse? If worse, then WebMedia can very likely help you improve and even exceed your industry averages. Give us a call on 01506 517037 or simply complete the simple form above.